No matter how carefully you’ve planned your itinerary, a little rain can put a dampener on your plans pretty quickly. 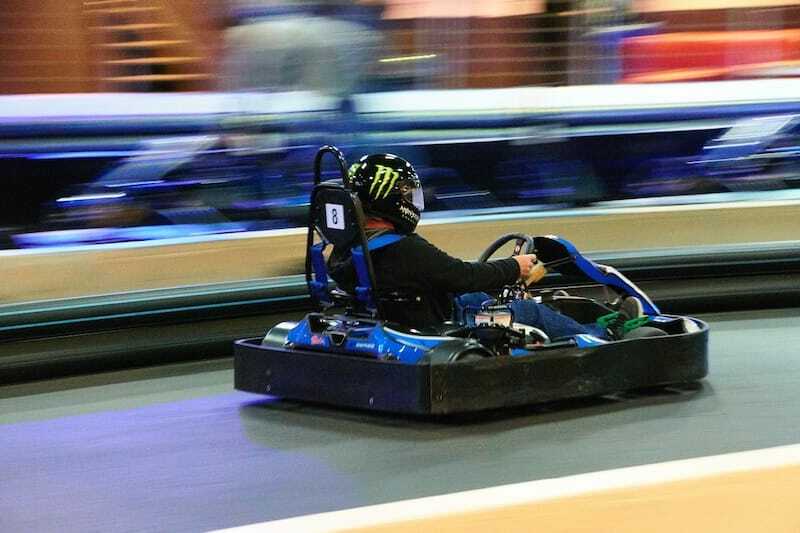 These great indoor activities Sydney has will allow you to have buckets of fun in winter, on a rainy day… whatever the weather. 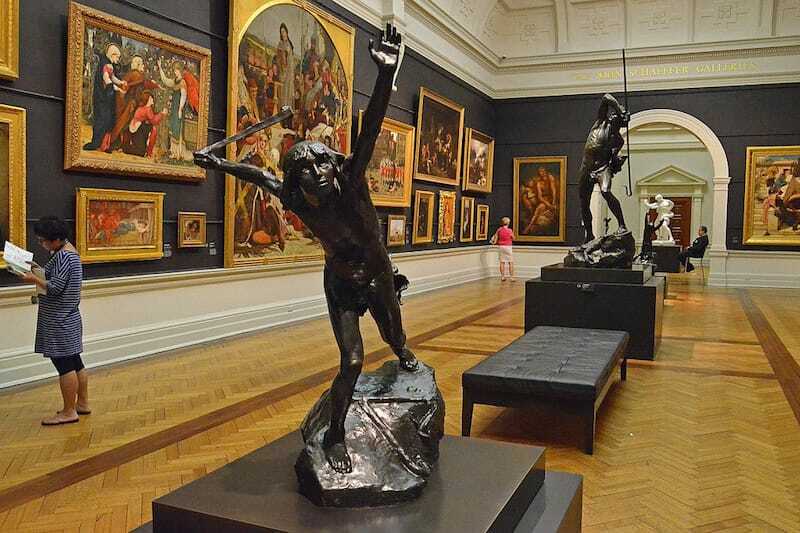 Rainy days are the perfect opportunity to check out Sydney’s impressive collection of art galleries and museums. From contemporary art and classical paintings to displays of cutting-edge science and technology, the NSW capital has something for everyone. Escape the elements to discover cosy and colourful worlds inside the Art Gallery of NSW, the Powerhouse Museum and the Museum of Contemporary Art. Or check out boutique spaces around the city such as White Rabbit Gallery and the Brett Whiteley Studio. Many of Sydney’s larger establishments also include on-site cafes and restaurants, which means you can enjoy some food or a coffee while you soak up the indoor heating (and the art, of course). For many people, there’s nothing better than staying warm and snug inside when it’s raining. Fortunately, there are plenty of incredible bars tucked away in cosy corners beneath the streets of Sydney. Whether you’d prefer a Caribbean-themed rum bar or a dimly lit speakeasy, Sydney’s underground bars cater to just about every style and theme you can think of. Sink into a couch at Grandma’s Bar, sip on a cocktail at Marble Bar, or mix pizza with rock and roll at Frankie’s Pizza by the Slice. Other subterranean venues worth finding include Baxter Inn, Mojo Record Bar, Palmer & Co., and the Lobo Plantation… to name just a few. 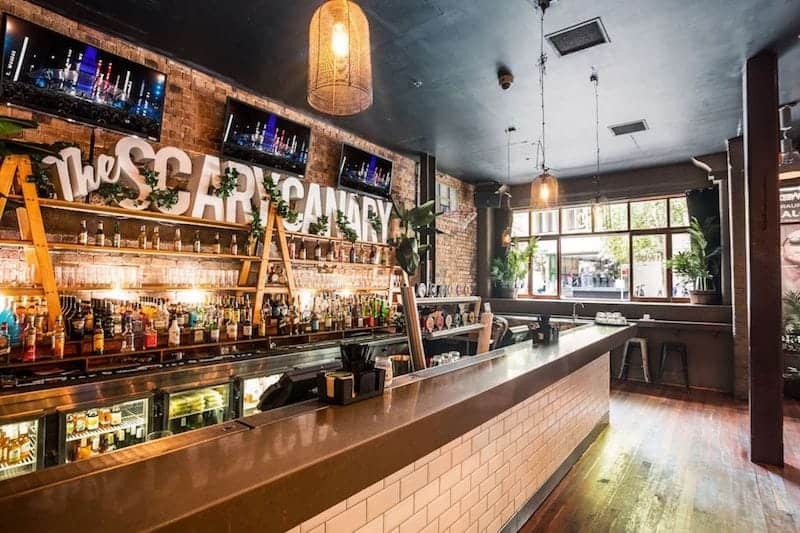 Of course if you’re staying at Base Sydney, then just head to the Scary Canary, not underground but warm, dry and with plenty of drinks to keep you warm! Sightseeing in wet weather doesn’t have to mean putting up with ponchos and puddles. 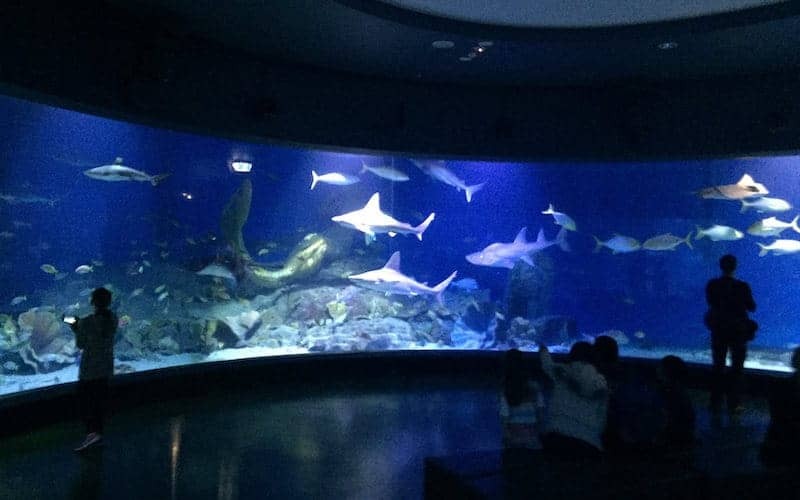 In fact, at SEA LIFE Sydney Aquarium, you can surround yourself with 2.6 million litres of water while remaining completely, blissfully dry. 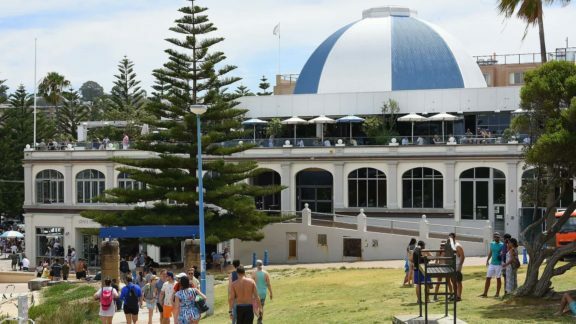 SEA LIFE is one of the largest aquariums in the world with more than 13,000 sea creatures spread across 14 zones; including Jurassic Seas, Shark Walk and Discovery Rockpool, as well as the world’s largest Great Barrier Reef display. Discover giant crabs, stingrays, tropical fish, sharks, and Pig – a rare, rescued dugong. Those looking for a truly unforgettable experience can also join a SEA LIFE Penguin Expedition; sail right through a colony of playful penguins as they slip, slide and dive around their sub-Antarctic environment. A little rain doesn’t have to spoil your fun! In fact, a rainy day in Sydney is the perfect excuse to revisit all those favourite indoor activities and let your inner child run wild. There’s a huge range of adventures to choose from across the city; challenge your friends to a game of laser tag, bowling or go karting. Or test your wits in an escape room, lace up your shoes for some indoor rock climbing, or perfect your somersaults in a trampoline park. Those looking to combine childlike fun with the privileges of adulthood can also let loose in a karaoke bar. Or why not burn off some steam with an exhilarating afternoon of axe throwing? If faced with a sudden change of plans, why not take the opportunity to book that class you’ve been thinking about for ages? For aspiring chefs and curious cooks, there’s no shortage of places to roll up your sleeves across Sydney. Learn to make your own pickles at Cornersmith, master the art of wood-fired pizza at Cucina Italiana and Fratelli Fresh. Even better – get messy in the best way at The Sydney Chocolate School. Alternatively, check out the schedule of art classes, sports sessions and cultural events taking place at your nearest community centre. Or browse a wide range of classes led by local artists and industry experts at Work-Shop, in Redfern. 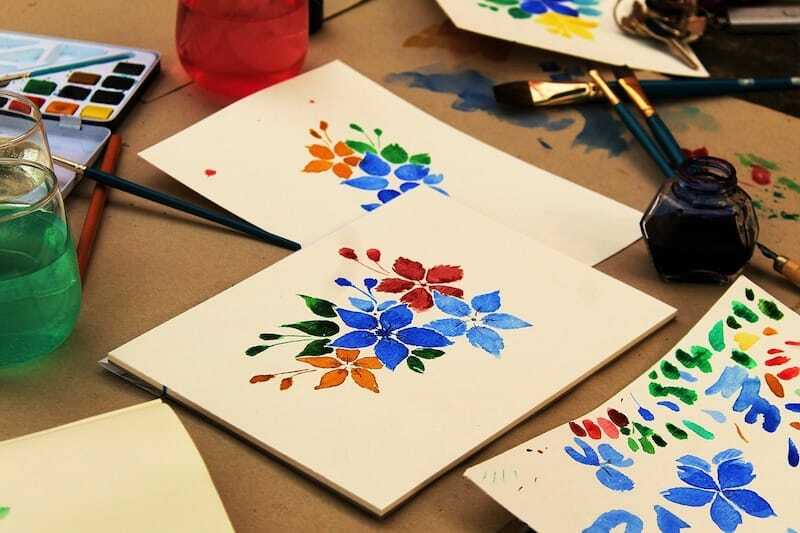 With the chance to learn about anything from pottery and photography to 3D printing, meditation and pole dancing, your next rainy day in Sydney could be the start of a lifelong hobby. The majority of tours and activities in and around Sydney can be done all year round. Check out the must sees – What to Do in Sydney. 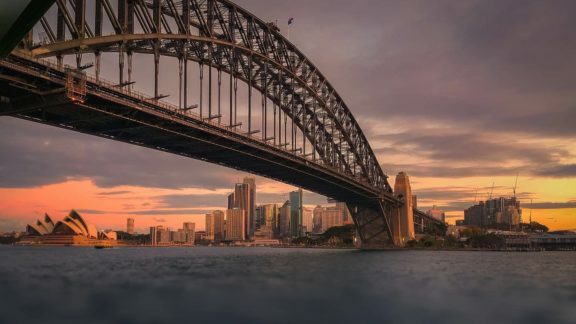 If you’re on a budget then check out Free or Cheap Things to Do in Sydney or if you only have a quick stopover in Sydney check out how best to spend One Day in Sydney. Got a question about Sydney? Need some more ideas for what to do in Sydney? Our travel agents are standing by to help! Author: Destination NSW is the lead government agency for the New South Wales (NSW) tourism and major events sectors. Our vision is to make Sydney and NSW one of the world’s most successful tourism and events destinations. 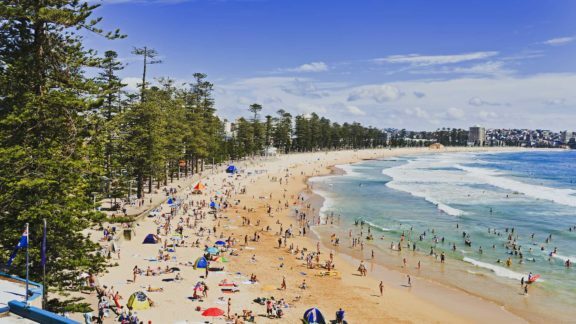 Plan your trip and find accommodation, attractions, events and more at Visit NSW and Sydney.com.